Nonsurgical therapy relieves back pain using vacuum effect. 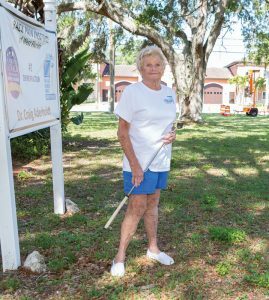 Still a snowbird at 84, Jean Potter lives in Bradenton from October to June, then returns to her native Oceanport, New Jersey to spend the summer months on the Jersey Shore. Nothing holds her back, but a nagging problem with her knees recently turned into a battle with her back that stopped her cold. “I had bad knees and was favoring one side when I walked,” Jean describes. 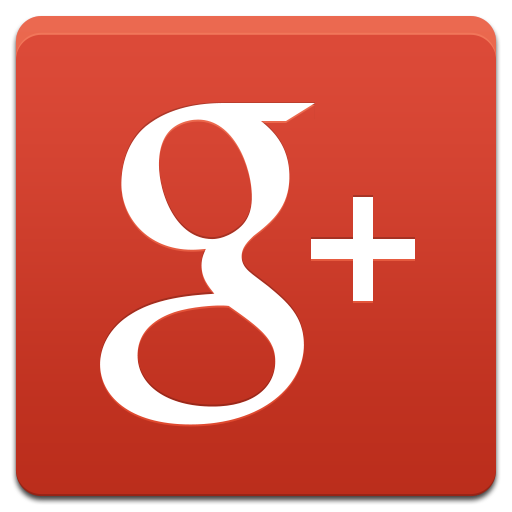 “I had lubricant injections in my knees, which worked well. The only thing was, as soon as I started walking correctly again, I began to experience a great deal of pain in my back. 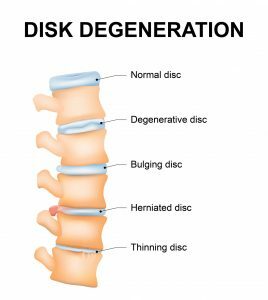 “My doctor determined that I had probably started walking to one side because I had deteriorating discs in my spine and that now that I was walking normally again, the discs were hitting each other. Now that Jean was walking straighter, there was nothing easing the pressure of the damaged discs rubbing against one another. This situation also irritated the spinal nerves in the area. These conditions led to not only intense pain but disability. “The pain was excruciating and was there night and day, and it kept me from doing just about everything, because anything I did caused severe pain,” relates Jean. “On a scale of one to ten, my pain level was consistently at a nine. Jean continued suffering with the pain, but above all else, she wanted to avoid surgery. Then she heard about a unique, nonsurgical treatment offered by Dr. Craig S. Aderholdt at Back Pain Institute of West Florida. The treatment is VAX-D® therapy, and Jean was intrigued by what she heard. She called and made an appointment. “For many patients with painful back conditions such as Jean’s, I recommend VAX-D therapy,” acknowledges Dr. Aderholdt, who is one of the few doctors in the country who offers this patented, FDA-approved medical decompression technique for alleviating the pressure on the discs of the spine. While VAX-D is a medical decompression technique, Dr. Aderholdt stresses it is not a traction device. It works differently and achieves significantly better results. During treatment, the patient relaxes on a comfortable, computer-controlled table, secured with a pelvic belt or patented cervical collar, depending on the area to be treated. Carefully specified tension and pressure changes guide the use of VAX-D, allowing the therapist to focus decompression at the exact level of spinal dysfunction. Because it’s computerized, the VAX-D system enables the table to make subtle but targeted movements, which create a powerful vacuum within the disc space. 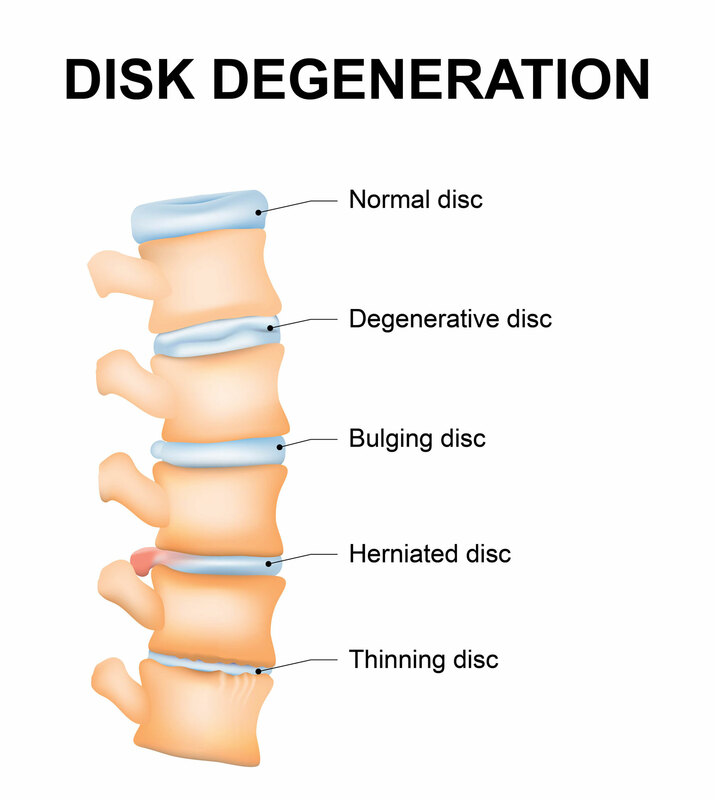 This vacuum gently draws the disc back to its proper orientation, which pulls nutrient-rich spinal fluid into the disc and stimulates repair cells that effectively mend the disc. Over the years, VAX-D treatment has developed a long track record of many satisfied patients, asserts Dr. Aderholdt. Long-term studies have shown that VAX-D is effective in more than 88 percent of patients who go through the treatment. Jean reports that she started to feel better after about eight VAX-D treatments. She was amazed by the decreases in her pain level, which before therapy was consistently hovering near the top of the scale. Jean is on course for a return to the links. Even though Jean’s pain has been relieved, Dr. Aderholdt is returning her to activity slowly. Jean and her partner have gone to several social events, which they hadn’t been doing because of Jean’s back condition. However, she’s still restricted from other, more physical activities. “Dr. Aderholdt says my spine is still not totally stable, but it’s almost there,” reports Jean. “I’m not playing golf yet, and I’m waiting for the day I can. But golfing can be bad for your back, so it’ll probably be the last thing I go back to doing. Jean trusts the staff at Back Pain Institute of West Florida as well. She finds them friendly and accommodating. She says they’re willing to do anything to make her visits to the institute pleasant and comfortable. “The staff is great,” she confirms. “They always do everything for me with no problem, and they’re very nice about it. I’ve recommended Dr. Aderholdt and Back Pain Institute of West Florida many times. They’re very, very good.